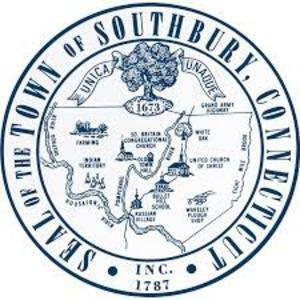 Bus Driver – Per Diem to transport elderly and/or disabled Southbury residents to and from appointments and the Senior Center. No prior experience necessary, although must hold State of Connecticut license with appropriate endorsements (minimum “F” endorsement) and current medical certificate from your physician. May also be used as a utility person to help with various tasks at the Senior Center. $13.00 per hour.